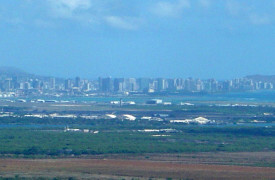 Central Oahu is a smaller section of Oahu but is most often associated with Mililani. 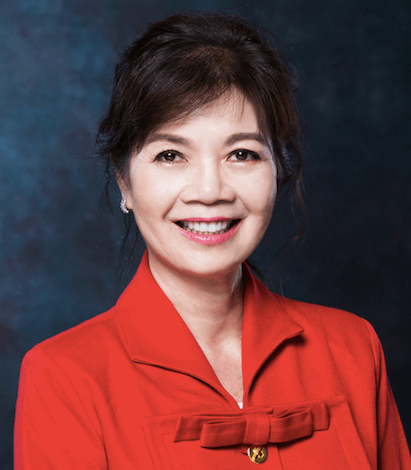 It’s primarily a residential area that was developed with the objective to provide affordable and quality homes within a planned master community. Because of its location in the middle of the island, Central Oahu is not a major tourist destination and provides a lovely suburban area. 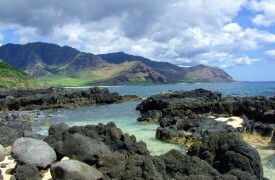 Surrounded by small canyons, cane fields, or mountain ranges, Central Oahu has a relatively mild climate. 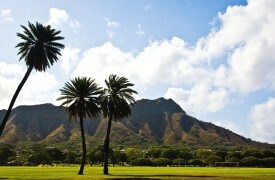 You can find homes & property for sale in Mililani, Wahiawa, and Salt Lake communities right now. Use the links below and you’ll be looking over full MLS listings in moments. Central Oahu now exceeds 30,000 residents, and several communities such as Mililani Mauka (on the hillside) and Launani Valley have created thousands of new homes in order to meet the demand. 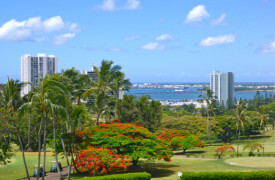 Although this feature makes Mililani a mostly residential area, this bedroom city is just a few miles from downtown Honolulu and minutes to Schofield Barracks. 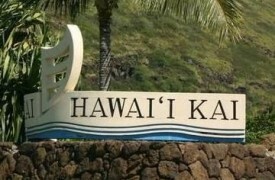 Many military personnel choose to live in Wahiawa or Mililani if they are stationed at or close to the Army’s Schofield Barracks. 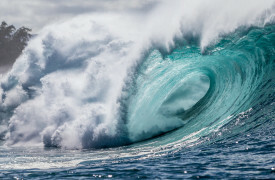 Oahu and Mililani residents can use their communities as a quiet destination, rather than the often chaos that occurs in “town”. 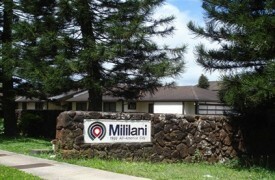 Mililani has a number of private sub-communities and Home Owners Associations (HOA’s) are common. For these neighborhoods, the dues provide the resources to maintain their peaceful surroundings, neighborhoods and streets, and overall beauty of the community you live in. Many of the Mililani residents are proud of their school district. The site of Mililani Town will also be home to the new Oahu Arts Center within the next few years. The H-2 freeway makes commuting to jobs around the island an easy and stress-free option sans the rail construction and temporary road project (widening on Kamehameha Hwy). So if you’re looking for a residential suburb with central access to the majority of the island, than Mililani and Central Oahu is the location for you. Wahiawa is a quaint town that almost looks frozen in time. It has its own hospital. You might start to see some small construction activity. But basically, the modest wood-frame homes here reflect the simple lifestyle. Central Oahu residents have a strong sense of culture. There are music performances, dances, plays and other activities happening all year long. 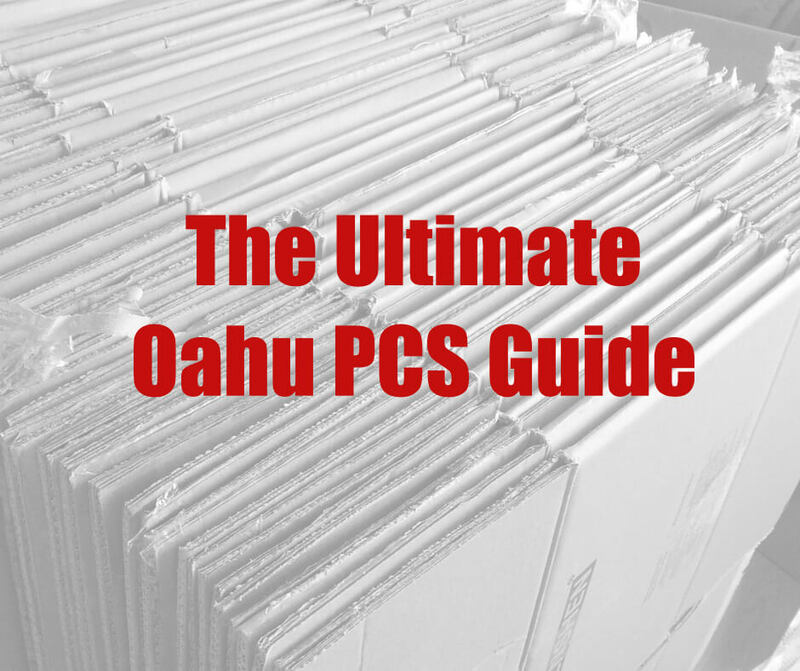 It is also in close proximity to Oahu’s “Second city” in Kapolei, and only a quick excursion on the H3 freeway to get to Kailua and Kaneohe. 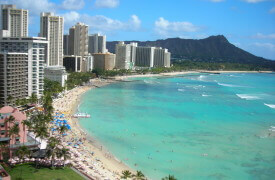 Mililani is in the center part of Oahu, so there is no beachfront property. 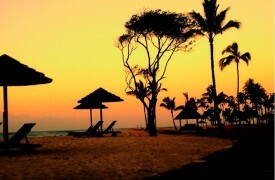 However, beaches, snorkeling, diving, surfing, and any outdoor activity you can dream of is within a short drive. If this sounds good, you may have found “home”! 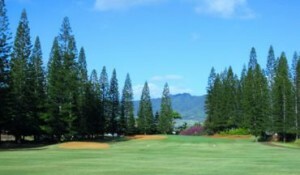 The Sports Shinko Rainbow Open, where Hawaii’s top professionals compete, takes place at this golf club. This is also one of the very scenic golf courses, and like most of Hawaii’s golf courses, there are a number of beautiful views. While I don’t golf, you might run into me at the restaurant there… I love the local food served. From the Fun Factory website, “whether it’s playing the latest and most popular video games, winning tickets on a myriad of prize redemption games, selecting a prize from the hundreds of items on display at the prize gallery or participating in promotional activities, Fun Factory provide the very best in fun”. 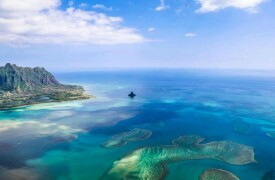 It is a great place, especially for children. The rides are simple and ensure everyone has a good time! There are six recreation centers in Mililani which have facilities that include swimming pools, badminton and tennis courts and facilities for indoor games. They are available for all, and a great benefit of living in this wonderful location. 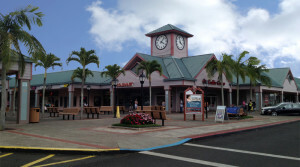 The Town Center of Mililani is one of the most eventful places in the town. There are events, competitions, and fun games organized almost every day. The weekends are usually scheduled well in advance, and there are many activities for the entire family. Plays, music, dance, and a multitude of other shows all happen on the center stage. If you enjoy music, check out the local bands, as live music is central to the Hawaiian culture. Mililani puts these fantastic artists in positions to entertain you and your family every weekend. During the festival season, special shows are staged and competitions are held. It is indeed a great place where the entire town comes together. If you’re looking to get real knowledge about the town’s culture and its people, this is the place to go to. Mililani has its own community shopping center which has everything starting from local crafts and souvenirs to the latest fashions. There are also a number of small shops, local shops, and specialty locations that are there to serve your needs. The town center often has sessions where hand-crafted items are available. The atmosphere is wonderful and the food is affordable and delicious. There are a number restaurants available, including fast food, local carry-out, fine dining, as well as specialty foods. 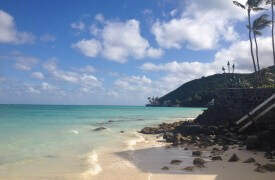 Take advantage of the variety of cultures that Central Oahu and Mililani provide.